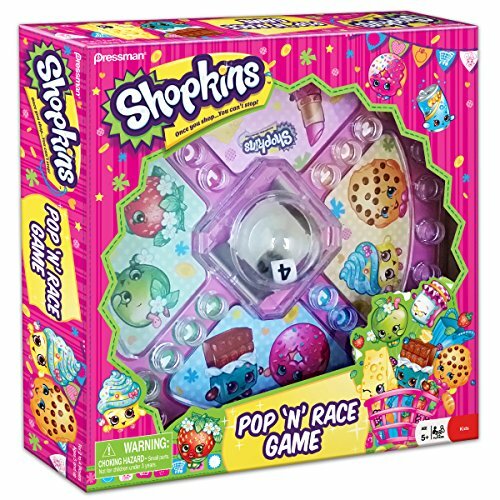 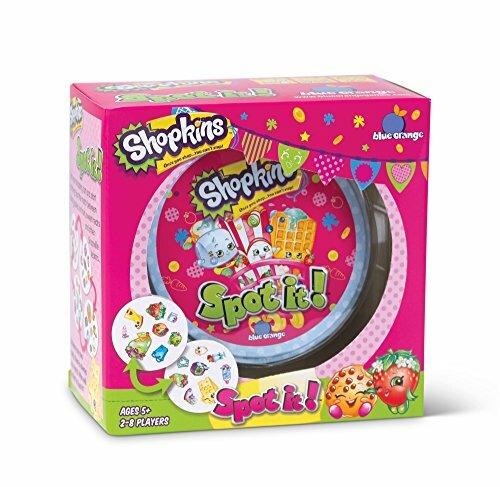 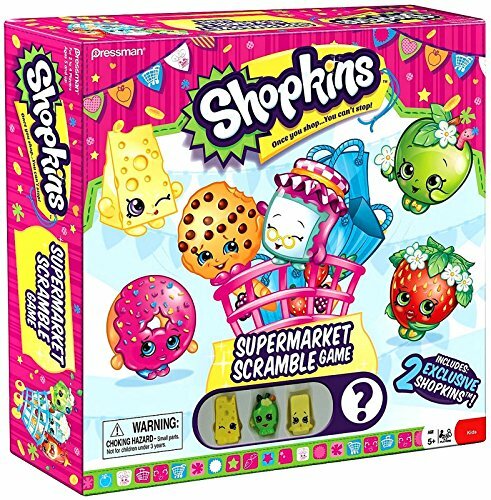 With Shopkins being a top selling toy, a number of Shopkins games have been made for kids and their families. 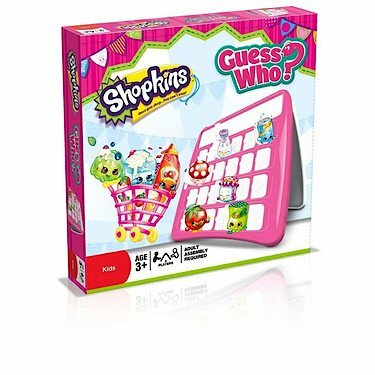 Shopkins games reviews. 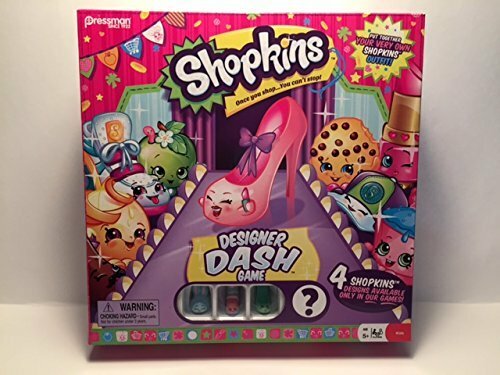 Some are video games, made to play online, while others involve dressup and imaginative play. 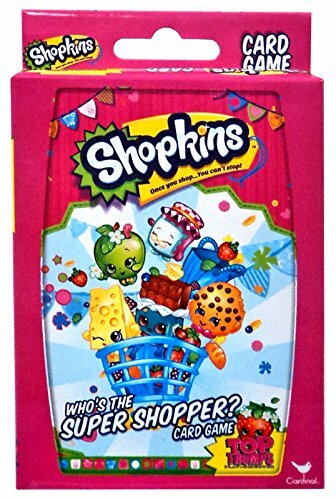 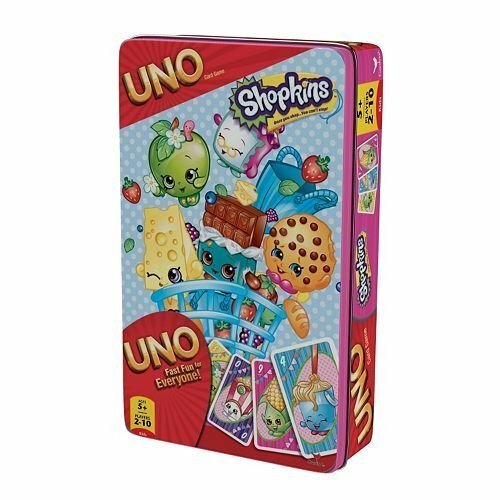 For the purposes of the Shopkins Games Reviews we are covering board and card games. 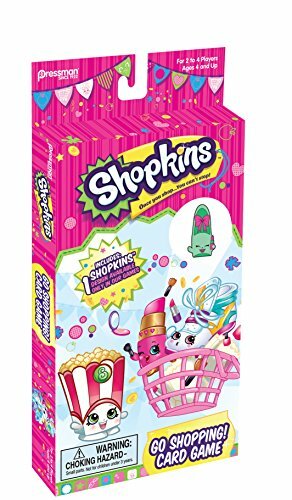 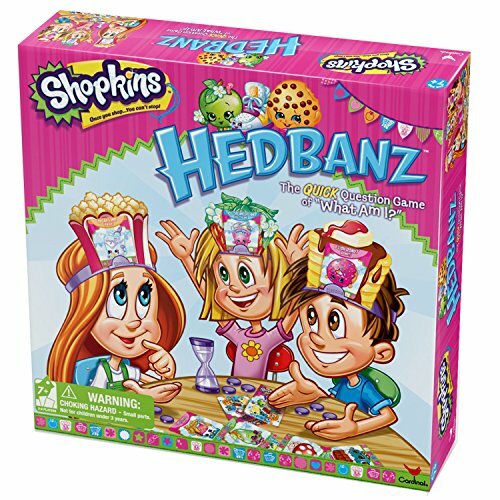 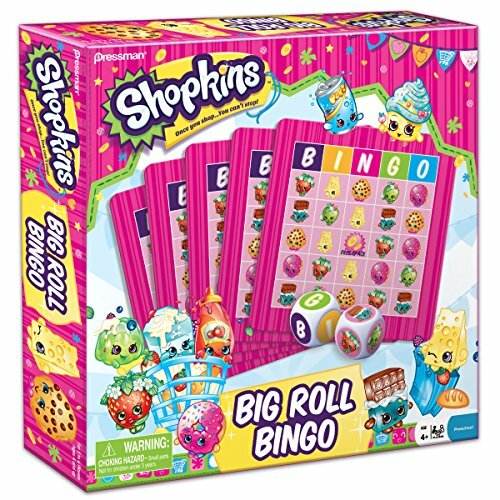 Whether you are looking for a board game, a card game, or a classic game with a Shopkins theme, we have you covered. 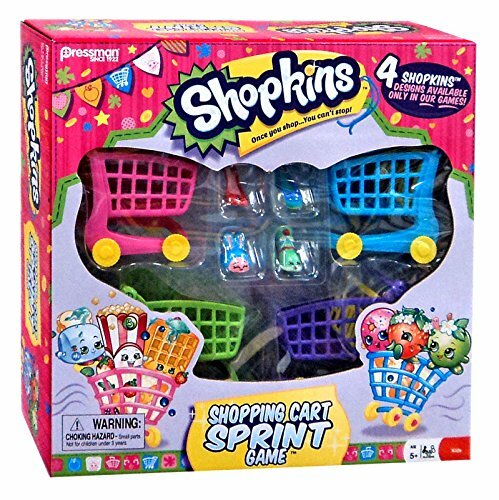 As new games are released we will add them to the Shopkins Games Reviews.